Detective Inspector John Rebus and Frank Lauderdale start the book with a car chase across Edinburgh, culminating with the two youths they are chasing throwing themselves off the Forth Road Bridge and in Rebus being injured in a car crash. 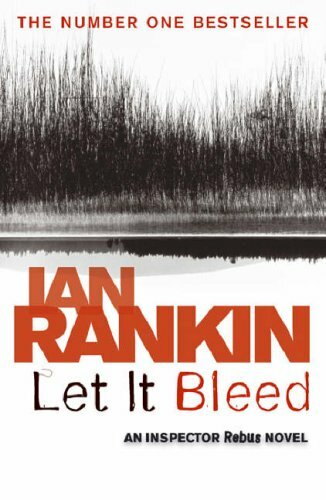 Rebus' upset over this allows Rankin to show the character in a new light, revealing his isolation and potentially suicidal despair.After the unconnected suicide of a terminally ill con, Rebus pursues an investigation that implicates respected people at the highest levels of government, and due to the politically sensitive nature of what he is doing, faces losing his job, or worse. He is supported by his daughter Sammy, allowing their distant relationship to be built upon.The title refers to the Rolling Stones album .